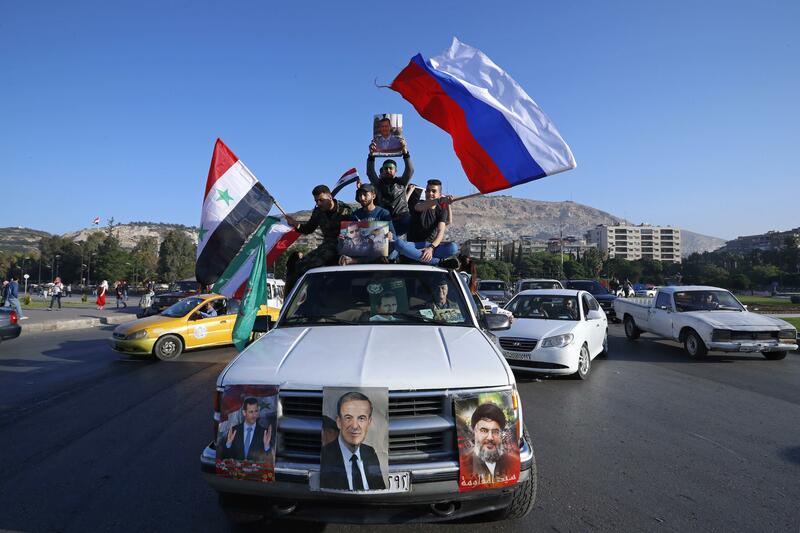 DAMASCUS, Syria – Hundreds of Syrians poured into the streets of Damascus on Saturday, dancing and chanting in defiance of what they called the West’s “failure” to shake their nation’s resolve with airstrikes that jolted the capital only hours earlier. Published: April 14, 2018, 8:34 a.m. Updated: April 14, 2018, 2:15 p.m.